Built in 1910 to house Chinese, Japanese and Filipino immigrants working in the local industries, the structure became a dynamic cultural center in the Seattle Chinatown district. 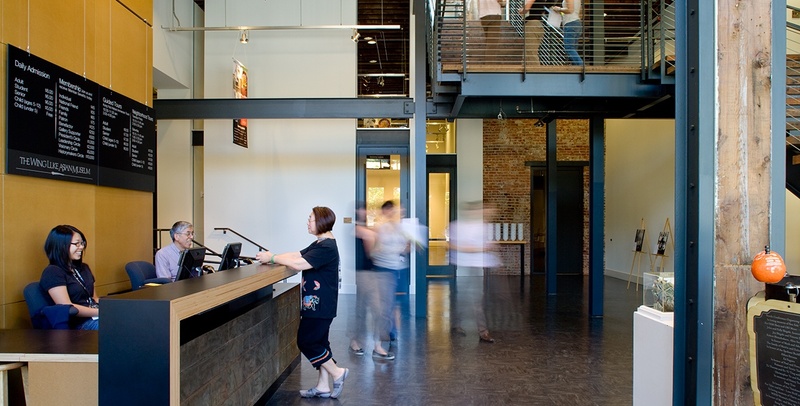 Interface provided HVAC and plumbing design services to transform the East Kong Yick Building into the new home for the Wing Luke Museum of the Asian Pacific American Experience. Leased retail space will occupy 2,000 sf on the first floor, with the upper floors devoted to visitor services, galleries, administration, classrooms, meeting rooms and a small theater.